Very Good. The greatest amateur sports association in the world? 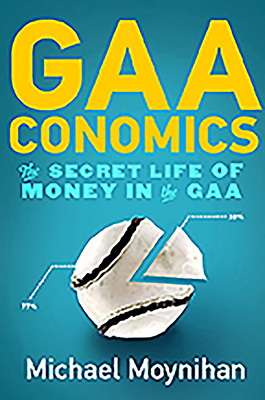 Michael Moynihan takes a look behind the scenes to reveal the truth about the GAA and money, finding answers to the awkward questions. Trade paperback (US). Glued binding. Contains: Illustrations. Good. The greatest amateur sports association in the world? Michael Moynihan takes a look behind the scenes to reveal the truth about the GAA and money, finding answers to the awkward questions. Trade paperback (US). Glued binding. Contains: Illustrations. Very Good. NEW UNREAD AND UNMARKED BUT SLIGHTLY DAMAGED.